Chapter F celebrates 150 years of P.E.O. WILMINGTON — P.E.O. (Philanthropic Educational Organization) celebrated the 150th birthday of International Chapter of the P.E.O. Sisterhood on Jan. 21. Chapter F in Wilmington joined the other 230,000 current members of P.E.O. from nearly 6,000 chapters across the United States and Canada in celebrating the historic milestone. Since its inception in 1869, the nonprofit organization has helped more than 105,000 women pursue educational goals by providing more than $321 million in grants, scholarships, awards and loans and the stewardship of Cottey College. Through membership, the P.E.O. Sisterhood has brought together nearly a half a million women in the United States and Canada who are passionate about helping women advance through education, while supporting and motivating them. In addition to the educational philanthropies, the P.E.O. Sisterhood provides a framework of support and community for all members. What started with a bond of friendship among seven women in Mount Pleasant, Iowa, is now one of the oldest women’s organizations in North America. Chapter F has been a part of the Wilmington community since it was organized in 1925. Among its yearly events include an annual nut sale in the fall with proceeds going directly to support women’s education. 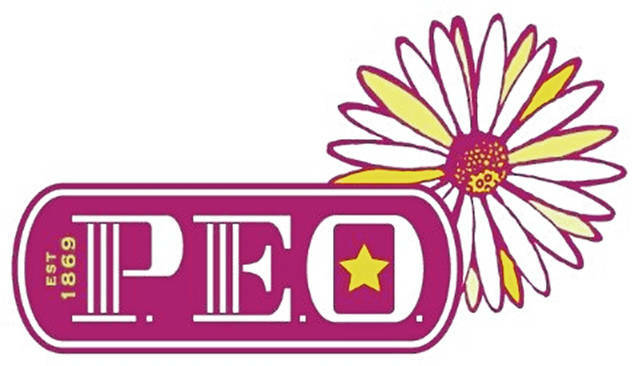 To learn more about P.E.O., its powerful educational philanthropies and see stories of women who have benefited from the programs, visit peointernational.org . You can also join us at: facebook.com/peointernational; @PEOInternational on Instagram; and @PEOSisterhood on Twitter.